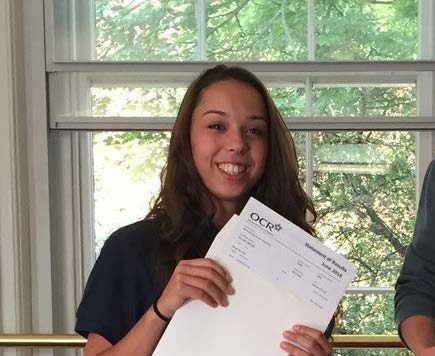 At North Bridge House Canonbury, we are very proud of our proven value added to academic performance, with A-Level results which see students significantly exceed their ALIS predictions and personal expectations. ALIS (Advanced Level Information System) is a target-setting system run by Durham University which allows schools to monitor individual pupil progress and predict students’ A-Level grades according to their average GCSE score and a baseline test. Furthermore, ALIS calculates ‘value added’ scores for each student and subject at the end of the course. At NBH Canonbury, we use ALIS baseline measures and predictive information to ensure learners maximise their potential, whilst aiming to better those outcomes. The difference between a student’s predicted results and actual results – also referred to as ‘standardised residual’ – is quantified by a ‘value added’ score. An average score would equate to an overall value added of zero (i.e. 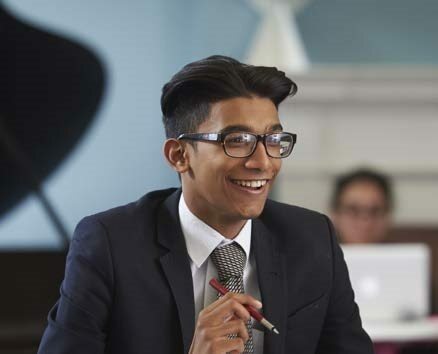 the student achieves their expected results), whilst North Bridge House Canonbury outperforms 79% of UK schools – state and independent – with its value added, helping students to achieve higher grades than expected through smaller class sizes, greater individual attention and exceptional teaching. Our 2016 A-Level results (including affiliated AS module assessments) show significant value added to our pupils’ academic performance, with a student typically expected to achieve BBB grades actually gaining ABB after joining us. This could make all the difference when it comes to students’ university UCAS applications and help them gain that important first choice or Russell Group place, which they may not get elsewhere. Two years after opening, our 2016 A-Level results were particularly impressive, with many of our founding cohort achieving grades they had not previously thought possible and evidencing Ofsted’s observation that ‘students make well above expected levels of progress over time’. Predicted grades: CCC. Actual results: ABB. I am absolutely delighted with my results. Before Sixth Form I would never have believed I would be opening an envelope to see grades like this. Predicted grades: BBB. Actual results: AAA.